Explore our past clients and testimonials to find out why Instaaa is used and recommended by hundreds of startups from all over the world. Blurr, used Instaaa to launch their photo sharing mobile app into the wild. With a successful launch across all platforms, Blurr attracted a lot of attention in the press + social media space and helped the team gain the initial users they required. Their Product Hunt post received more than 200 upvotes. Rees Vinsen and the team at Adduco, used Instaaa to generate buzz around their beta version of Adduco Platform. We worked with them to create a custom outreach campaign which helped them gain an initial audience and receive the feedback required for a future launch. The Startup Button utilised Instaaa for launching their new platform, Scrum. 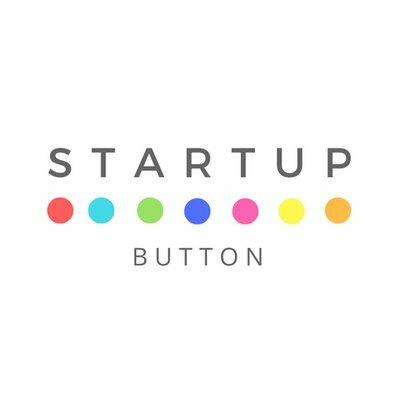 We helped submit The Startup Button to over 100 directories and leave the team with time to polish their website while we took care of everything behind-the-scenes. Their Product Hunt post received more than 900 upvotes. Promoe used Instaaa to launch their product on September 8th, 2017. 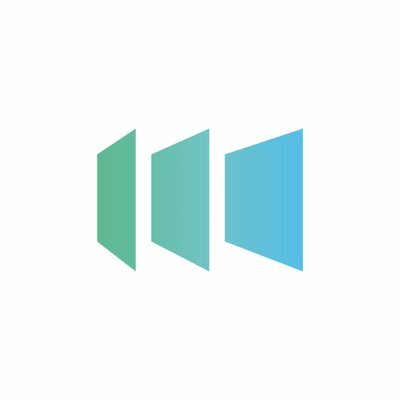 Promoe was featured on Product Hunt and Betapage, attracting attention from early adopters and investors. Their Product Hunt post received more than 30 upvotes.